Notice the selection: "Do this for automatically for files like this" is greyed out. On my other computer I get TWINUI to use and I cannot use it. I must click the chevron to make a new choice. This needs fixing!! Try opening the jpeg's in the middle of the site. Which image on that page did you want? Have you tried this in FF 61 Release? If so, then you can probably lock your other thread. 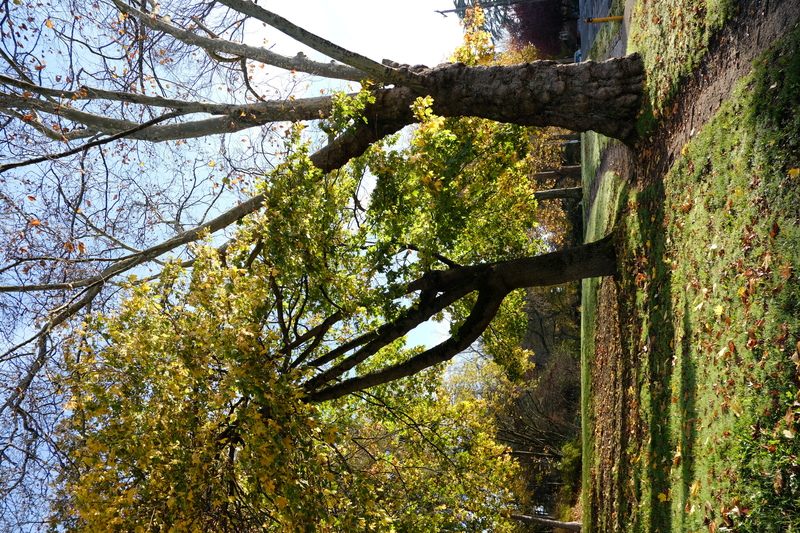 At about the mid point, there is a photo showing 2 large trees with the right one having lost most of its leaves. – Clicking on it opens (by default?) the image (JPG) at full resolution in another tab. Technically, if you have Photoshop, Paint Shop Pro, Lightroom or some equivalent, you may be able to open the file directly, but most likely, you'll have to save it on your computer, then start Photoshop, Lightroom, etc. and select "Convert" to open the file, balance the colours and get a photo you'll be able to view. If you buy the Fujifilm DR they talk about, you'll probably get a free program to allow from basic conversion from "raw" (.raf) to jpg. If you neither have the camera nor Photoshop, there is a good, open source program that does very good file conversion: Raw Therapy. 1. Most DSLR cameras will give you jpg and raw files. JPG is immediate (you transfer the photo and it's already usable), but raw allow you more postprocessing and you can save your bacon in adverse lighting conditions. 2. If you don't have the camera, you probably won't find any use of the RAF files, even if you convert them with Raw Therapy. 3. I don't use that particular brand of DSLR, so I have never processed RAF files. "Resolved" in his other thread, viewtopic.php?f=23&t=3041138.